Earning while writing your next novel has to be the holy grail of authoring. Surely, in the age of the internet, it must be possible to earn money chapter by chapter as you write a novel. For me, this intriguing possibility reared its head when I came across Freemium publishing in China. Readers of Freemium pay per character to read the latest instalment of their favorite series. The best writers publish up to ten thousand characters daily and earn good money. Unfortunately, this only works with serials written in Chinese characters—I know because I have tried to publish on Qidian.com, but it just does not work. There is no equivalent earn-as-you-write platform anywhere else in the world except Japan. 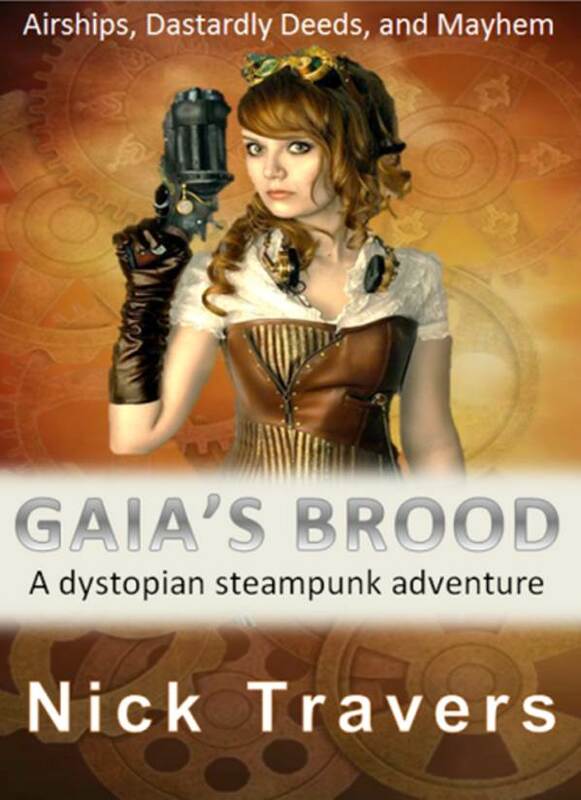 While I was writing the first book in my Dystopian Steampunk series, Gaia’s Brood, I did manage to make $30 per month. I published two chapters per week on Jukepopserials.com. At the time they were awarding $30 per month to stories that received the most reader votes in each of their genre categories. I had no problem topping the Steampunk genre month after month. I would do the same again with my current novel, Coggler’s Brood, but Jukepop Serials have moved onto a different reward model. Now monthly genre winners receive credits towards a sort of crowdfunding system where internal investors contribute towards the costs of publication and marketing, then share in the book profits. Not a bad model, and will be interesting to watch for the future—you should definitely go and check it out. However, it is not what I am looking for at the moment. Instead, I am experimenting with a platform called Patreon.com, a crowdfunding site where investors are encouraged to pay one or more dollars per month as a patron of a particular artist/creator. In return, investors are given rewards, in my case a free electronic copy of my ebook if they contribute $1 per month or a paperback copy if they contribute $10 per month. In all cases contributors will receive access to restricted chapters as I write them and in the future access to restricted stories. 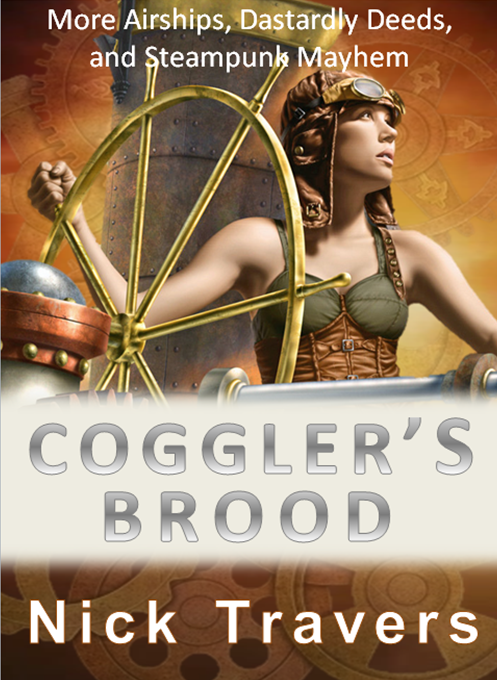 For the moment, I am offering chapters of Coggler’s Brood for free as I write them, but before long, I will restrict access so only contributors on Patreon.com will be able to access them. I will still be publishing work in progress chapters on my website, but again, these will be restricted by password, where the password will only be available via Patreon.com. In fact, before long, you will only be able to view my work-in-progress by contributing at least $1 per month on Patreon.com. Will it work? Will anyone be interested enough in my work-in-progress to contribute anything on Patreon.com? Who knows, I will report back on progress in the future.